Almost everybody in Singapore use carpet in their homes. As a house owner, you would never like your home to have dirty carpets. Well you can manage that for few days if it doesn’t look that dirty. Infection causing sources come with dirt sometimes and sometimes not. You can take various other precautions other than sanitizing the carpet to stay away from getting infected from various diseases. The above mentioned conditions can be avoided for the time being and or postponed. 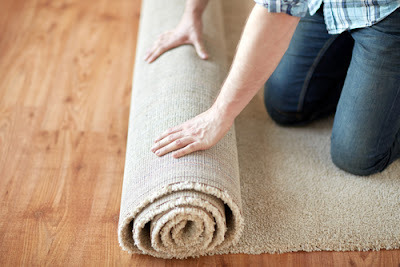 If your carpet gives bad odour, there is no way out. Neither you nor your guests can accommodate with that. It will be quite suffocating for you. You will be highly embarrassed in front of your guests. The problems of the smelly carpets can be intolerable if you have them in an air-conditioned room. 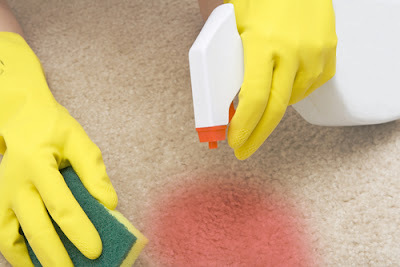 This article lists 11 tips on how to deodorize carpet. It is a good practice to push the air out of your room every now and then. It is will help you breathe fresh air even when you are inside the room. You should do this more often when you are having a smelly carpet in your air-conditioned room. For achieving so, you need to simply open the closed windows and doors. Apart from that you can you can switch on the ceiling fan. The fan drags outer air t inside and pushed the inner air to go outside. If you continue this once in a while, you don’t need to be worried about the filthy smell of your carpet. It is always good to clean the carpet at regular intervals. If the carpet is at your home, you may clean the carpet at least once in a month. If the carpet is at the place of your business then you need to clean it at least once in week. Generally the carpets with huge amount of footfalls should be cleaned regularly. You can use any conventional method of cleaning your carpet. If you are not able to clean your carpets regularly by yourself, then you should ask for any sort of professional assistance to your local carpet cleaning service providers. Dusts take such a form n the carpet that your carpets start to smell like filth. Vacuum cleaners are the best assets to clean the dust of the carpet. It is pretty simple to use the vacuum cleaner. You might have experience in cleaning your bed and couches. You need to employ the same tactics while cleaning your carpet with the help of a vacuum cleaner. The dust will go off the carpet and hence the smell. Soil and dusts are the main reason to turn your carpet in to a smelly one. Most of the professionals make use of the soil retardant on the carpets. You can also try the same procedure like that of the professionals. So, the next time when you go on buying a new carpet, don’t forget to buy soil retardants. These will not only keep your carpets off soil but also save your carpet from smelling bad. Your kitchen is the storehouse of baking soda. You don’t need to go to market to buy that. You simply need to sprinkle the baking soda over the carpet. 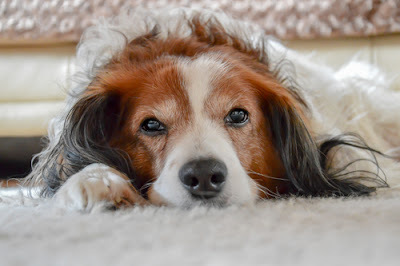 You should zero in on the areas of your carpet which have nasty smell. Baking soda is very effective in combating the smell. Let the baking soda remain the n the carpet for about 48 hours. Then you can clean that with a broom. Vinegar is often used to remove smell from the carpet. It is used often to remove stronger smell out of the carpet. You should take a piece of cotton and put some vinegar on it. Then you should rub the cotton on the carpet. You should allow the carpet to absorb vinegar for about 30 minutes. The smell will go off with that. Then you can use a piece of cloth wet with water to clean the carpet. While drinking juice or eating any eatables, you tend to put those on the carpet. Those stick to the carpet forever and become a reason for smell of your carpet. Borax is an agent commonly used to clean the spots on the carpet. You need to follow the above technique of using vinegar to use borax as an dour remover. You just need to mix one part of salt with four parts of alcohol to prepare a solution. You should remember that whenever you are using any solution to clean or remove odour from the carpet, either you need to use a piece of cloth or cotton to soak the liquid. Then you are going to use the soaked cloth on the carpet for odour removal treatment. You should wait for 20 minutes to see the results. Whenever you are eating something and you are putting the eatables on the carpet, you should immediately clean off the carpet to save you from the unnecessary hard work that you are going to do afterwards to remove the odour from it. Shoes carry dust and soil to your home. Apart from that those carry many smell causing substances. It is better to enter your home by removing your shoes outside. When thing go out of your hand, you should never for or delay to call the professional services. They can fix your problems within no time. You shouldn’t make it so late that you may have to dispose your carpet completely.